This article will outline how to access the Prospect 365 solution. To sign into the ProspectSoft system navigate to crm.prospectsoft.com via your web browser. 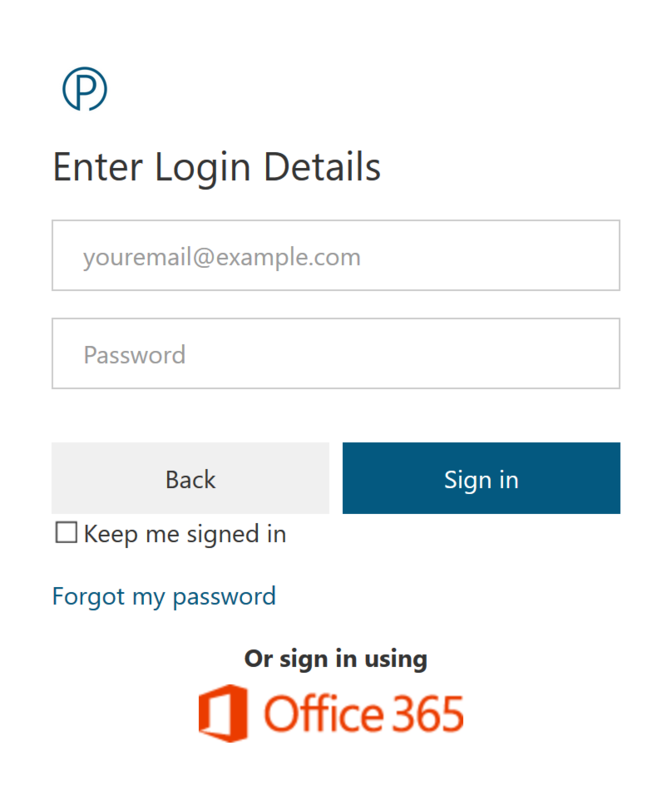 If you do not have a Prospect 365 password, then you can use the forgotten password route which will send you a temporary password. Once logged in you can use the menu icon in the top left-hand corner to navigate to the appropriate app: CRM, Sites, Products, Marketing & Admin. Depending on the permissions you have set, you may not have access to all of these applications. If you think you should have access to one of these applications then please contact your internal Prospect 365 Administrator.